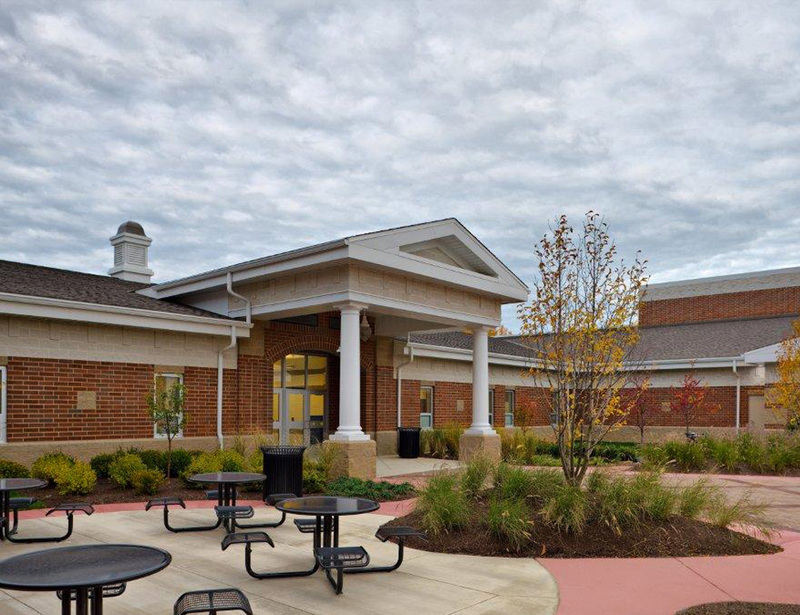 In conjunction with Painesville City Local Schools, the Ohio School Facilities Commission, and the project architect, Behnke provided site planning and design services for the school facility master plan, construction documents, and construction administration. 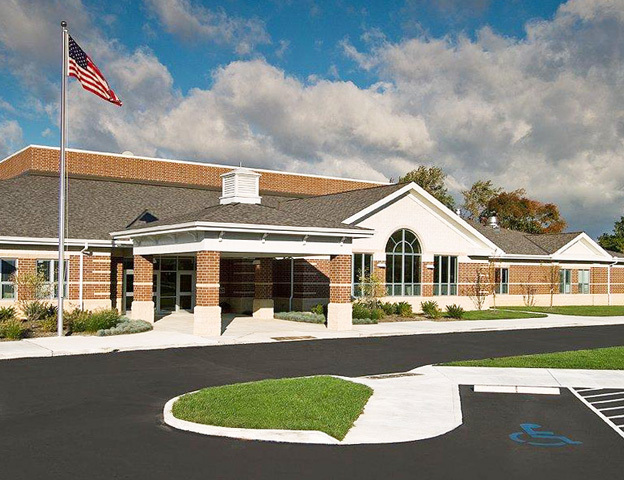 The project consisted of replacing seven buildings and sites with three elementary schools, a middle school, and a high school. 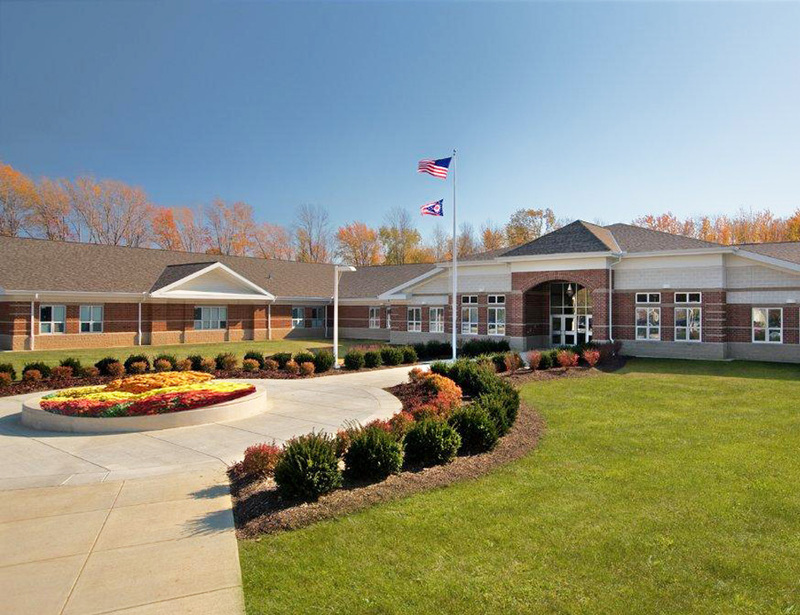 Responsibilities included site feasibility studies, wetland preservation, and layout, grading, planting, courtyard, playground, and athletic field design.